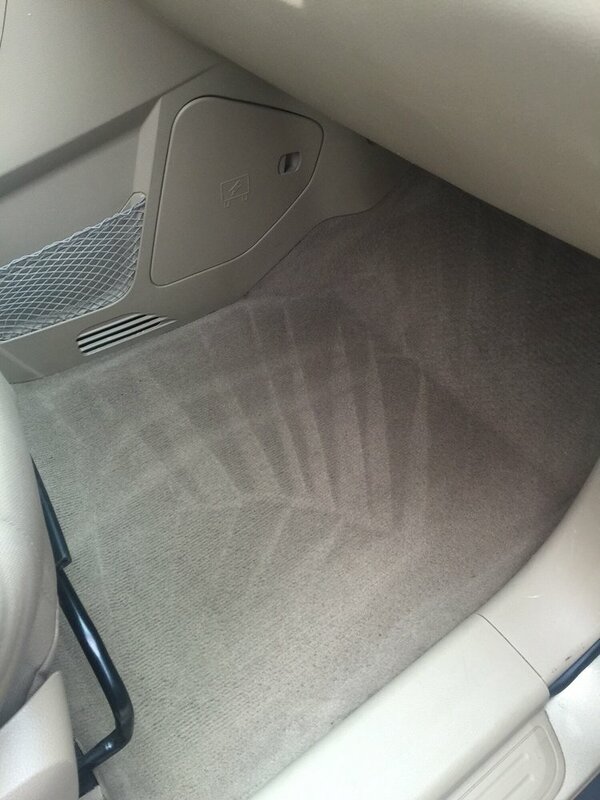 I had always considered getting my car detailed but couldn’t really justify it. After surviving 8 years, 140,000+ miles, and several cross-country road trips with me, it was time. 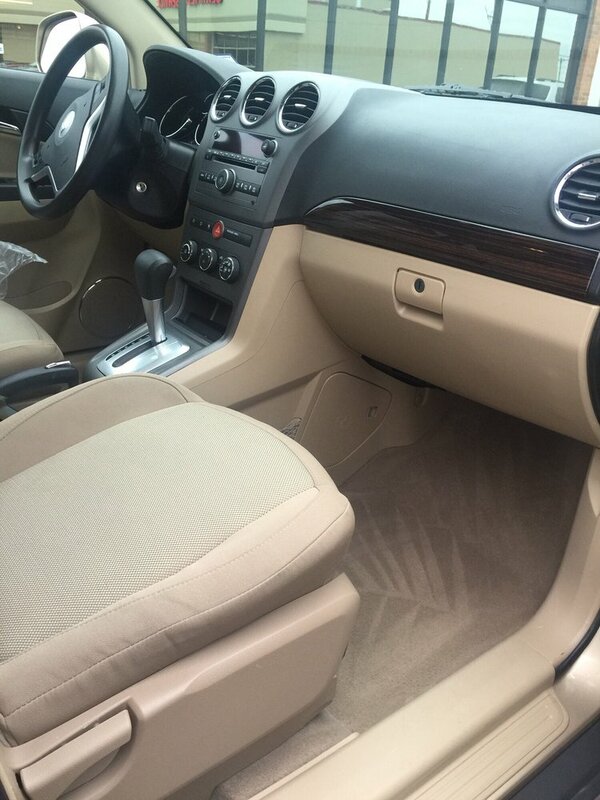 Maximus Auto Detailing was recommended by a family friend who regularly gets his big-money vehicles detailed here. Setting up an appointment was quick and painless. I dropped my car off in the morning and came back for it in the late afternoon. The guys at Maximus are miracle workers. My car has visited more countries and states than the average person, and has seen both the Atlantic and Pacific Oceans (from a safe distance, of course). Between mile 0 and mile 140,000, my car has collected dirt and sand from 23 different national parks, sands from many of Michigan’s, California’s, Georgia’s, and South Carolina’s beaches, stubborn glitter from Halloween 2014, doggy hairs and doggy drool, spilled hot chocolate and coffee, melted chocolate that fell into that awkward abyss between the driver’s seat and the center console, sweat and dirt from athletic equipment and of course the occasional french fry. I realize this review is making me sound like a hot mess, but I promise I’ve vacuumed and cleaned my car regularly- at least once every other month. I’m an engineer, so when I have to be on the plant floor at work I wear black jeans. I had a pair of new black jeans that I didn’t wash before wearing (bad idea-always wash before wearing). The dye from the jeans seeped into my tan cloth seats. It left weird black blobs on the driver’s seat. When I say these guys are miracle workers, I mean it- they were able to get 99% of the black dye out of the cloth seats. Unless you saw it before, you wouldn’t even know anything was ever there! Not only did they clean the inside- they cleaned the outside too. My car actually looks brand new. I am so impressed with the work these guys have done. I’ve already gotten a number of compliments on how good my car looks.